* Shipping included. $45 perstudy module. 6-month rental per study module. Videos can be watched multiple times during the 6-month rental period, at your own pace. Order one of the HaYesod Online Student study modules at the First Fruits of Zion Resources Store for $45. After payment confirmation and activating your online account, you are ready to start watching. We also provide a free download of Lesson 1 while you wait for your Student Workbook to arrive in the mail. 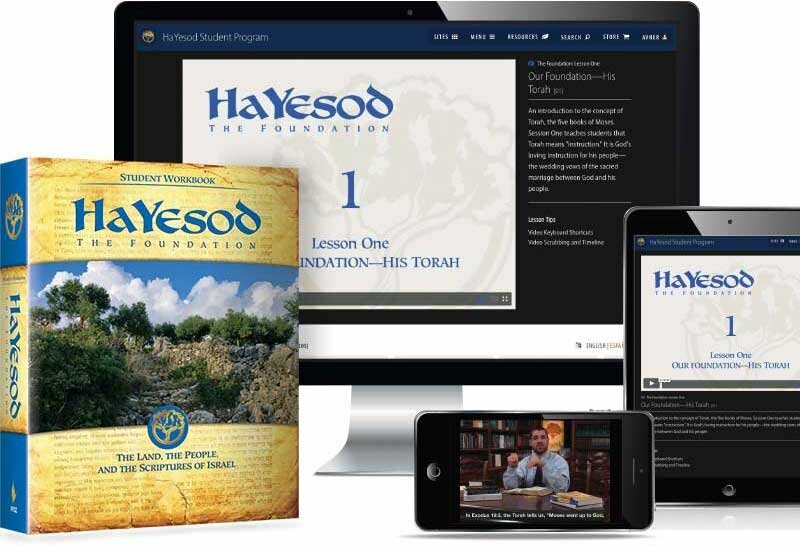 The HaYesod program currently includes two separate modules, each containing unique material, separate Student workbooks, and 10 video lessons each. Please make sure you meet the system requirements to do the online program on Desktop and Mobile devices. Broadband internet connection (min 512Kbps (1+ Mbps recommended). The total video stream delivers about 6 gigabytes of data for one viewing of all ten lessons. If you are charged per gigabyte by your ISP, you may incur additional costs. This will enable you to start with the program immediately after you're signed up while you wait for your Student Workbook. 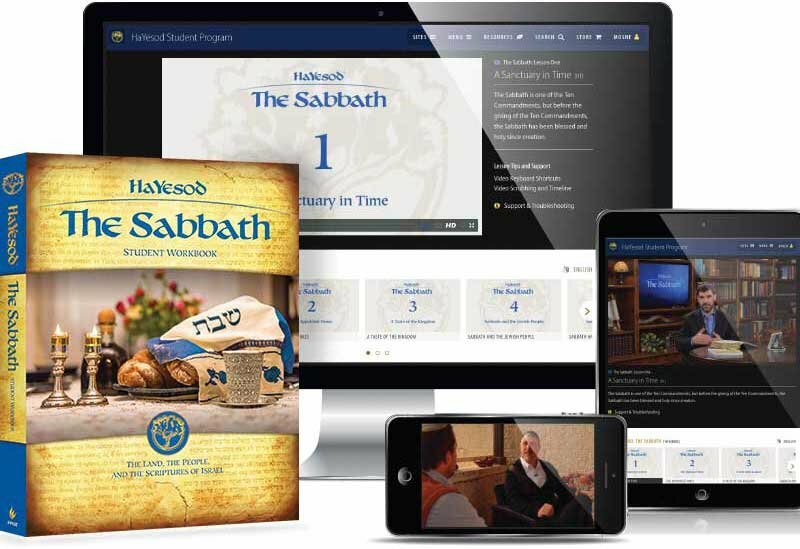 The workbooks for both HaYesod: The Foundation, and HaYesod: The Sabbath, are shipped free of charged within 48 hours after you're signed up. There are no limits to how often you can watch or review the video lessons during this time. After six months, if you need more time, you can rent individual video lessons, or receive access for an additional six month period for a fee of $15. HaYesod: The Foundation (Workbooks and Videos) are now available in English and Spanish, with closed captions in both languages. HaYesod: The Sabbath is currently only available in Spanish. We recommend you start with HaYesod: The Foundation first. Choose the HaYesod study module below, and place your order today for only $45/module.